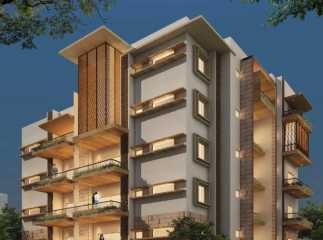 Property in Benson Town Bangalore presents you apartments which have best amenities and services provided. The buyer or investors of the project need not worry about the security of their lifestyle, as the apartments are supported by 3-tier security. This means that the security is governed by a high level of the controlled system with CCTV security camera and intercom facility. 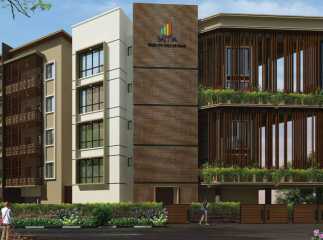 Ready to move projects in Benson Town Bangalore is affordable. The heart-warming and pleasing homes which avail you with luxurious amenities are supported by friendly payment plans or home loan facilities.